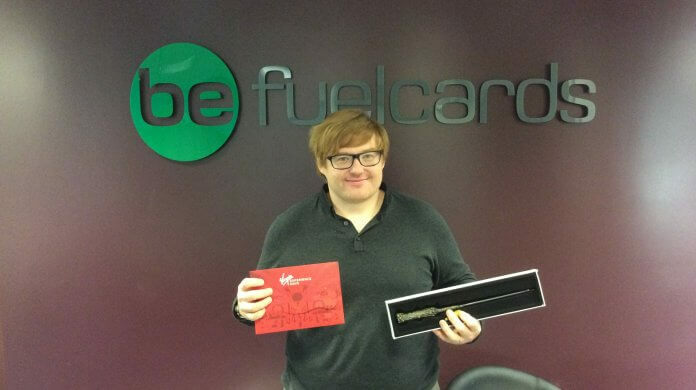 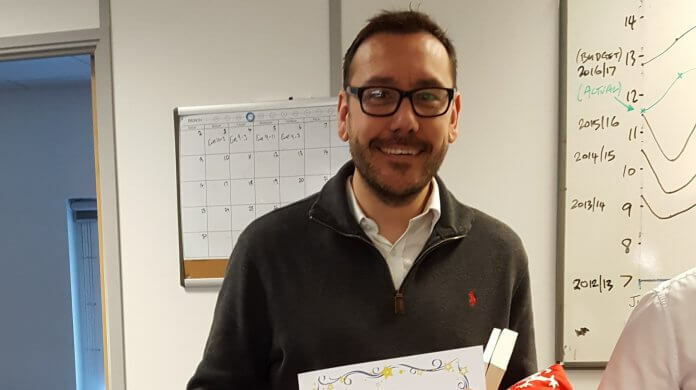 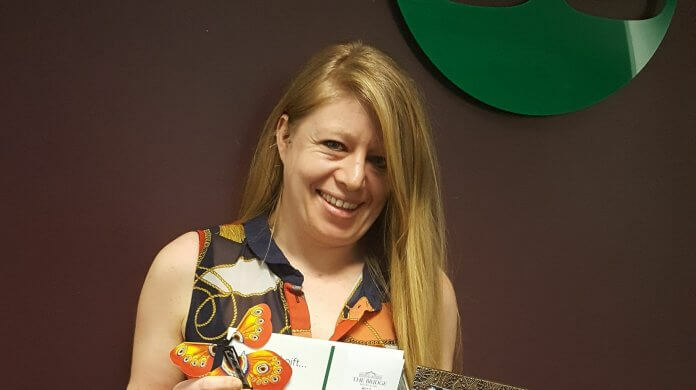 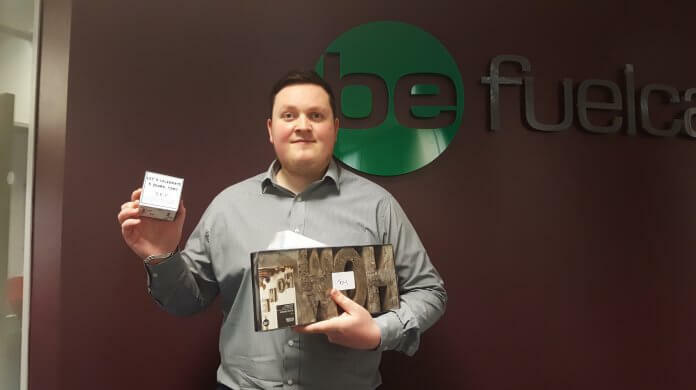 To celebrate his anniversary at Be Fuelcards, Chris received a wooden Harry Potter wand and a F1 driving experience at Sliverstone. 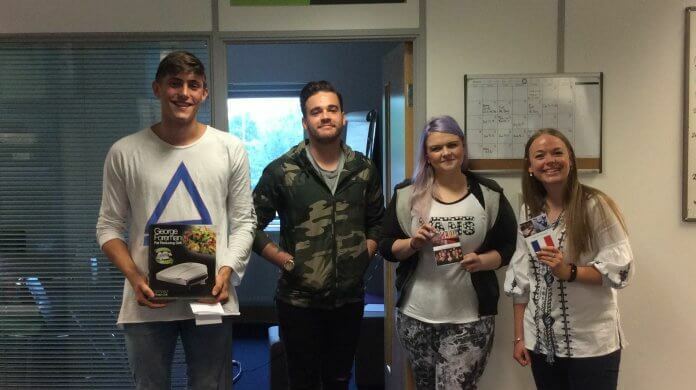 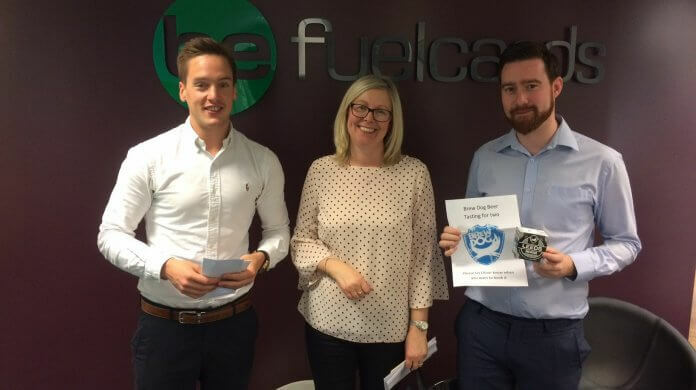 This week we had a hatrick of anniversaries to celebrate for Nick, Debbie, and Nathan. 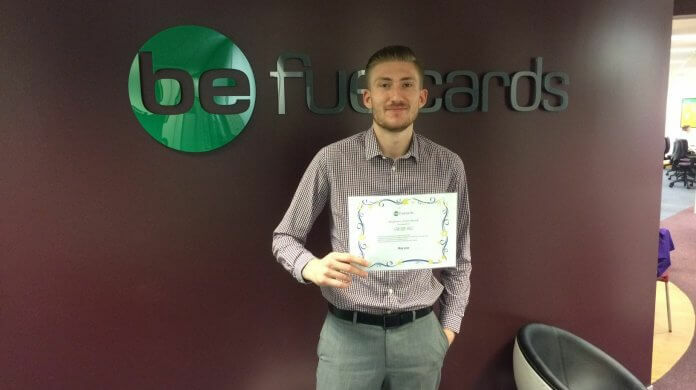 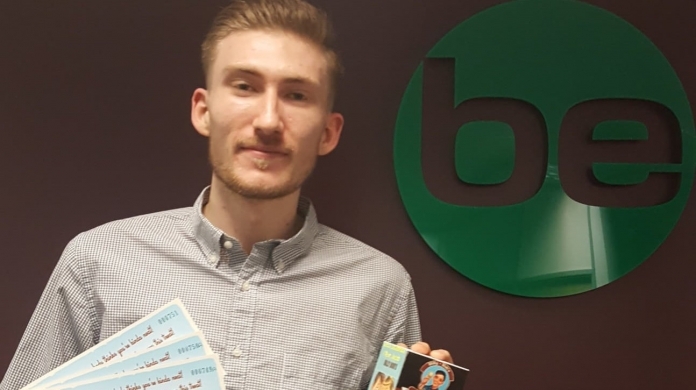 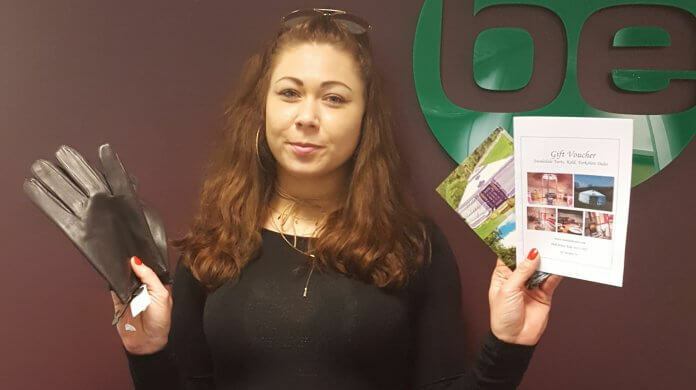 To celebrate his 1 year anniversary at Be Fuelcards, Jacob received vouchers for the whole family to go to Billy Bobs Ice Cream Parlour.